Now that Punxsutawney Phil has seen his shadow on February 2, 2012, will that mean six more weeks until economic collapse? Groundhog Day: It has long been a national event based on daft prognostication and sheep-headed superstition to distract the masses. The celebration of Punxsutawney Phil’s rising from the burrow in the Pennsylvania town that is his namesake gives reason to hoot, holler, and become intoxicated. But do American’s need a reason for the aforementioned? 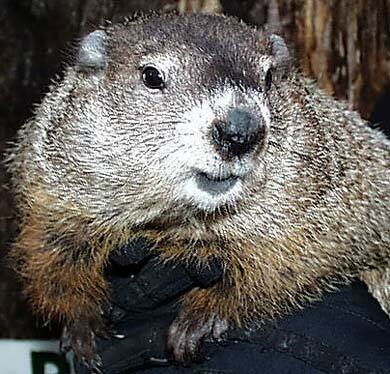 Based on folklore, there will be six more weeks of winter because the groundhog named Phil saw his shadow. Does Punxsutawney Phil even know that he saw his shadow? Does he have an inkling as to what a shadow is? What does PETA think of the poor groundhog being exploited in this manner? Despite the mild weather pattern that has settled over much of the U.S., there will be six more weeks of winter as Spring officially begins in the Northern Hemisphere on March 20, 2012, at 1:14 A.M. Punxsutawney Phil is not a meteorologist, and yet we had better steel ourselves and prepare to trudge and shovel our way through whatever snow may fall between now and the first day of spring; and for the snow that will likely fall once spring has sprung. The groundhog can’t tell us when the economy’s coming collapse will take place, but do we need a soothsayer in the guise of a furry animal to provide us with this information? We can see the signs as the hostilities with Iran crawl toward the Rubicon. Don’t be fooled by the “good talks” between the former Persia and the IAEA. These talks are but a crafty ruse used to pacify the gullible as neither the IAEA or Iran can be trusted. 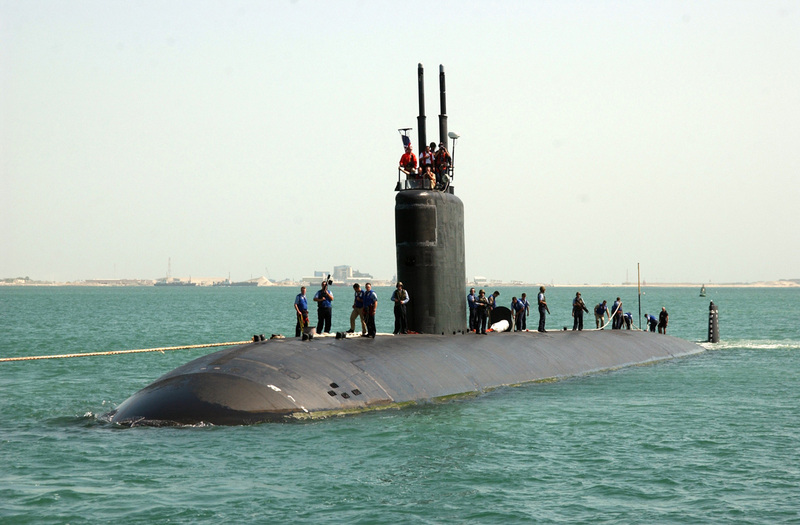 Israel does not have the luxury of time to wait and America knows this as well – as nuclear submarine USS Annapolis and the destroyer USS Momsen enter the Red Sea. …But for now I’ll say what you want to hear: Happy Groundhog Day!